Caternow can organise best aromatic Indian Cuisine for your baby shower, pooja, birthday, engagement or wedding. 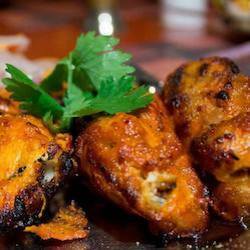 The most popular Indian dishes are butter chicken, chicken tikka masala, Rogan josh, malai kofta, chole, palak paneer, chicken biryani, dosa, uttapam, idli, Bombay chat, naan, roti etc. 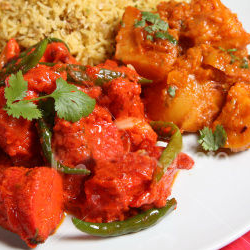 Indian food is not only enjoyed by Australia’s Indian community but is a popular choice among all Australians. 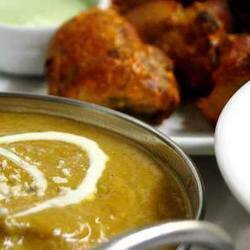 Indian food’s diversity is its greatest strength and with many delicious vegetarian dishes available, Indian food is a great choice for those who want vegetarian catering. 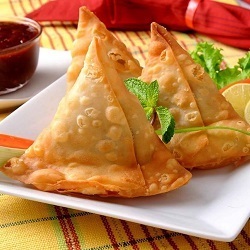 Indian street food is also a unique yet delicious option for those who want simple and convenient Indian food catering. If you are having a function or wedding the mouth-watering flavours of Indian cuisine will be sure to keep your guests satisfied and the occasion memorable. 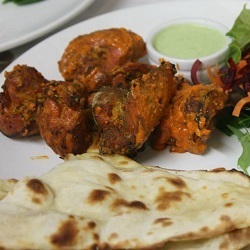 Once you find how many guests are attending your party or event then it will be easy to find best rated Indian food and caterers in Melbourne, Indian caterers in Sydney, Brisbane, Perth, Adelaide, Canberra and other cities in Australia who can provide you with delicious menus that meet all your Indian cuisine needs. Caternow makes it easy to find Indian catering services and order great Indian food so that you can focus on your guests and not worry about searching suppliers, shortlisting them, calling to fix the menus or paying invoices. 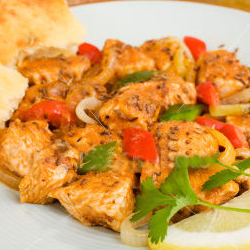 Once you are ready to host a party or event and looking for Indian food, Indian cuisine, Indian street food, Indian dinner or Indian catering then search the best Indian caterers below, order your favourite Indian Food and let us take care of your order.